I try to keep my morning skincare routine as simple and quick as possible, because the last thing I can be bothered doing when I've just woken up is standing over the sink for ages! It's not often that I apply heavy creams to my face overnight, so when it comes to the morning there isn't a whole lot to remove. 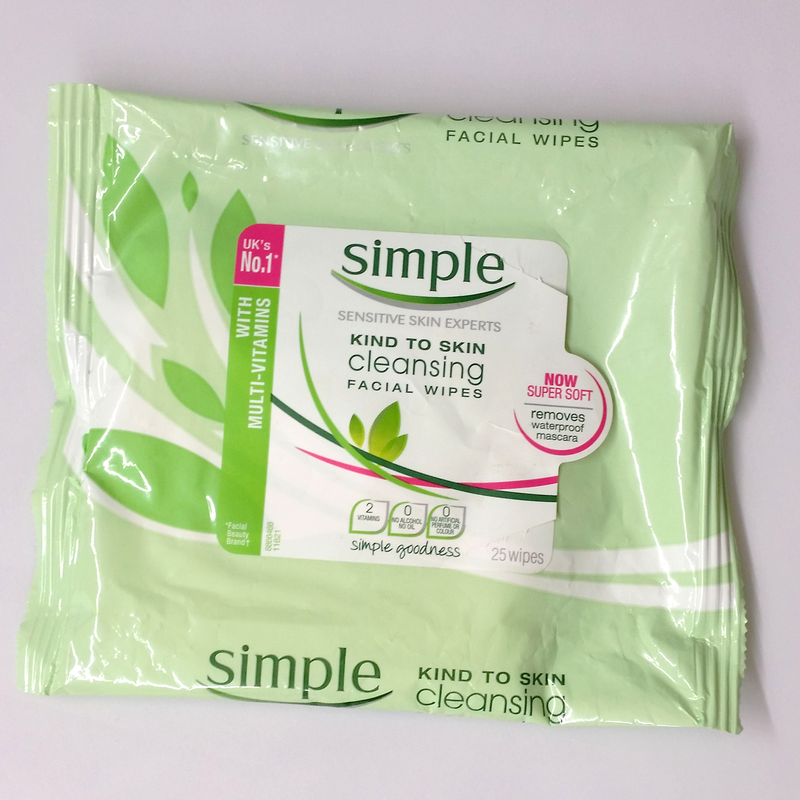 If I haven't used any treatments at all then I'll just use a Simple Cleansing Wipe (I know, many people would go mad but I'm just too tired and I promise it isn't everyday that I use them!). I tend to buy these from Home Bargain as they are slightly cheaper than Superdrug or Boots. If I have used a light skincare product overnight then I'll use Garnier's Micellar Cleansing Water on a cotton pad to wipe over my face. I love this product, it's quick and easy whilst being gentle on my skin - plus you can't argue with a price of £3.33 (currently). 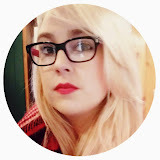 If I have used anything that is slightly thicker, then I'll make sure to use a cleanser - you can read about my Evening Skincare Routine here. For exfoliation I love to use Pixi Glow Tonic. I just pour a small amount onto a cotton pad and swipe it across my face. I tend to focus on specific parts of my face - my chin, nose and forehead as this is where I'm more prone to breakouts. The tonic helps to ensure that any dead skin cells are removed, which leaves me with a smoother base to apply my makeup. My next step is moisturiser. 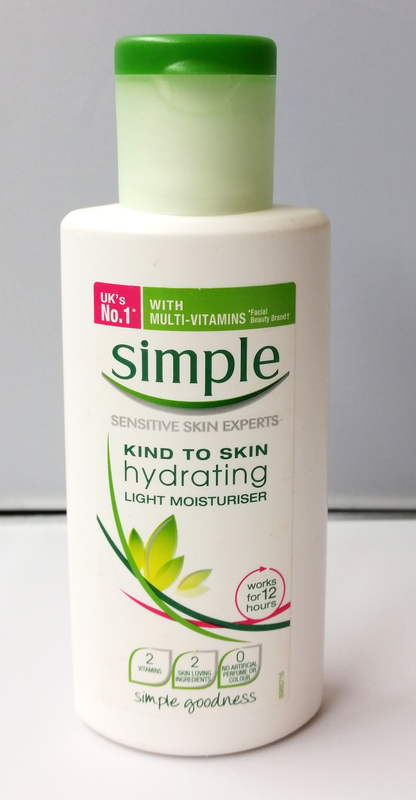 Time and time again I always find myself going back to Simple's Hydrating Light Moisturiser. When I don't have any particular stubborn dry patches then it works perfectly for me. It sinks into my skin really easily and doesn't add to any extra oiliness that my skin suffers with. 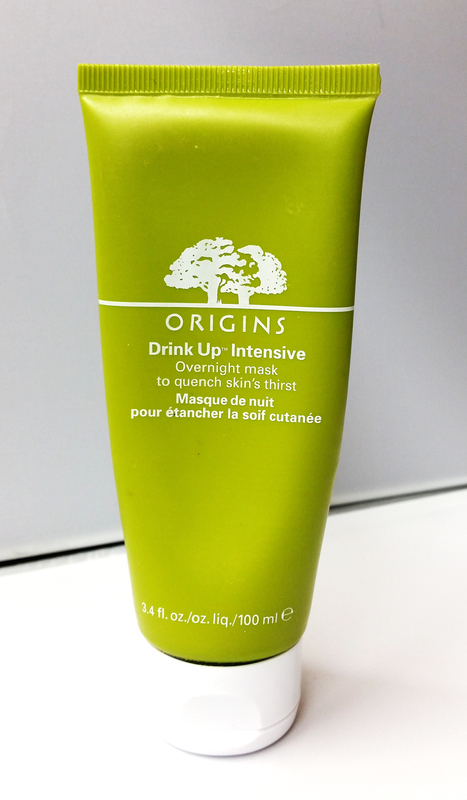 However, for the times where my skin is playing up, recently it seems to be all the time, Origins Drink Up Intensive Mask works wonders! I know it says it's an overnight mask but it adds that extra hydration under makeup when needed. I apply a thin layer all over my face and then add an extra dollop onto spots that are at that pesky drying out flakey stage. By doing this is means my foundation doesn't cling to or emphasize any dry skin. 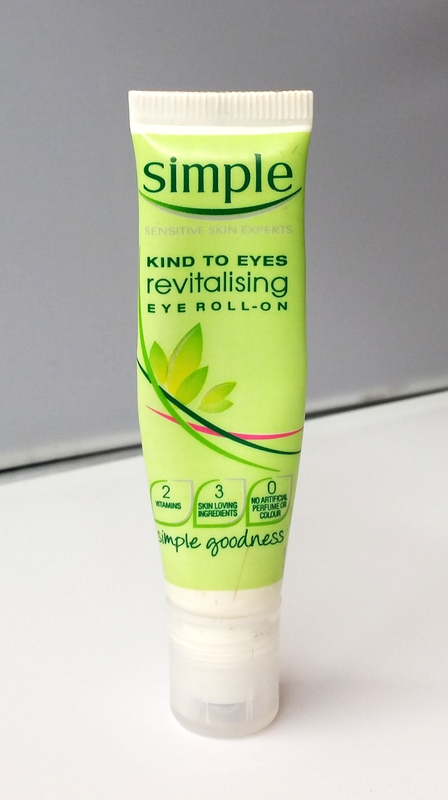 The final product that I use is Simple's Kind To Eyes Revitalising Eye Roll-On. This is nice and cooling under the eye which is what I need first thing in the morning. It helps to de-puff and refresh my tired eyes. It's also great for underneath makeup as it sinks straight into my skin. I'm nearly at the very end of the tube though, so if you have any recommendations for eye creams please let me know. 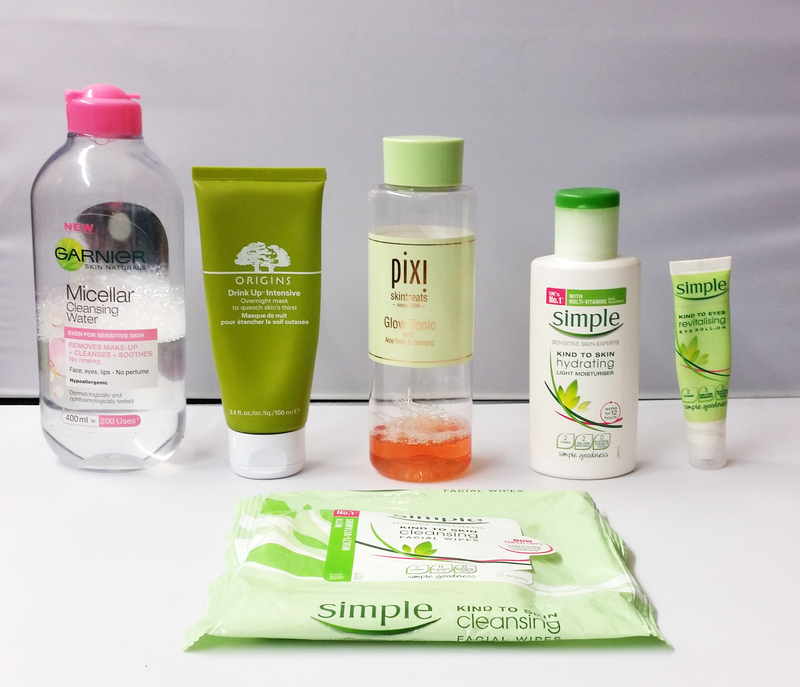 What are your morning skincare staples? Don't forget to leave your recommendations below! Check back soon for my Evening Skincare Routine.